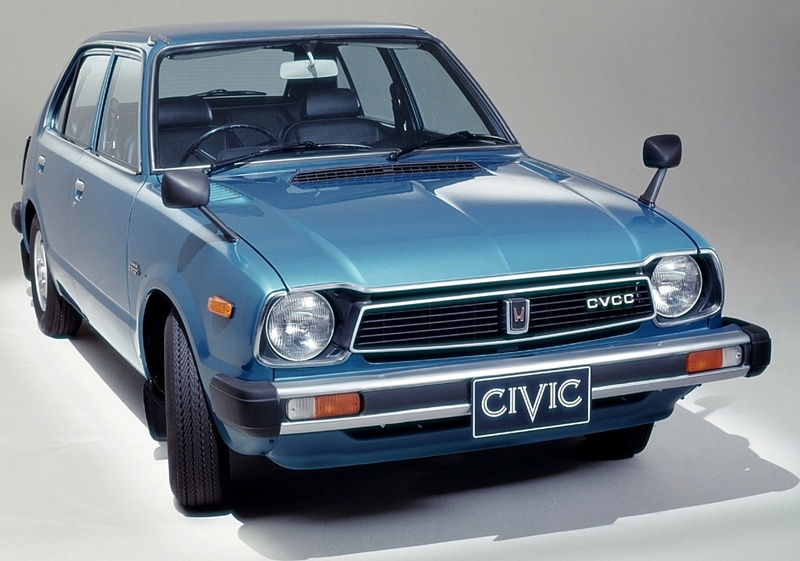 drivingandlife: CIVIC REVOLUTION - THE CAR THAT KILLED THE 'AMERICAN' CAR! CIVIC REVOLUTION - THE CAR THAT KILLED THE 'AMERICAN' CAR! Can this be the case? Yes, once you give it some thought. My good friend, Paul Gover, Australia’s leading automotive writer, says the rot really began in 1975 with the launch of the first, and iconic Honda Civic in the USA. Imagine this scenario. 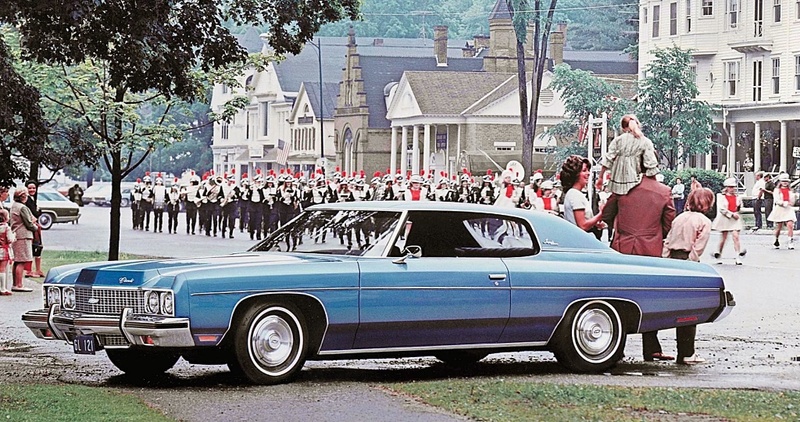 Father always buys the latest Chevy, Olds or Pontiac at the start of the new model year; and American society is beginning to get used to the idea that a two car family includes a full-size car for Dad, and a small, economical runabout for the lady of the house. No point in splashing out on two full-size cars in the typical American middle-class family. After all, she just needs something small and fuel efficient to take the run to Wal-Mart, with a trunk big enough to accommodate supermarket shopping bags! 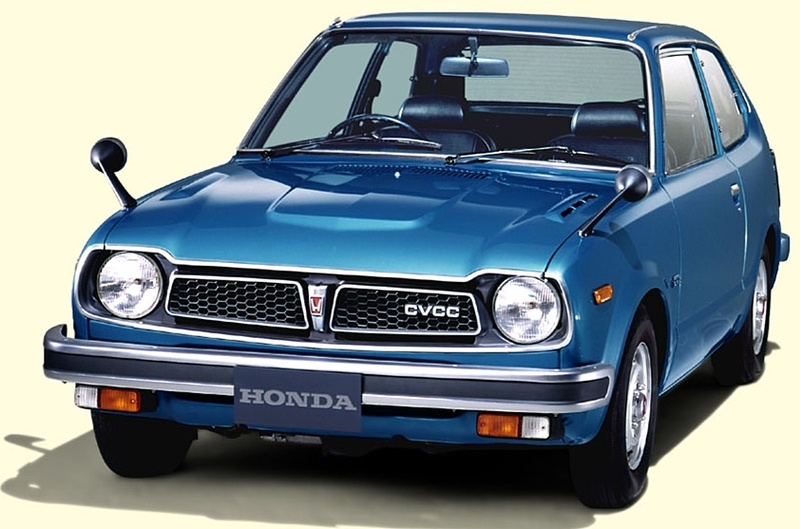 Honda, like many Japanese carmakers got a toe hold in the lucrative and huge U.S. car market and from 1975 we saw an explosion occur in the volume of (relatively) small imported cars from Japan. What happened next was the erosion of U.S. car buying habits long rooted in support for the home-grown American car. Also, growing children were champing at the bit to get that instant status symbol – the driving licence. Invariably they learned on Mum’s little Honda Civic runabout. 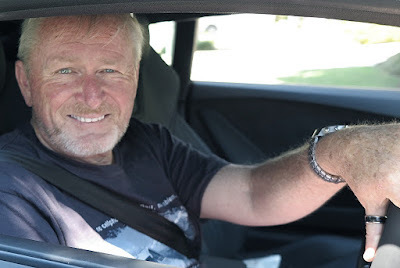 I agree with Paul that that was the beginning of a youth culture which simply ‘got used to’ smaller Japanese cars, cars perfectly adequate for the task of transporting them from venue to venue, and eventually to college. This was also just a few years after ‘The Fuel Crisis’ when soaring gas prices forced a market rethink on fuel economy. It was also the youth culture which drifted away from ‘hotting up’ cars. A generation which broadly saw cars as utility machines, not something on which to lavish time and money. As this generation grew up, got married and had a family they were already inculcated with the car as basic transport, and they could see no reason to buy bigger, flashier expanses of metal and chrome. The ‘Yank Tank’ began to slowly die. Well this article that i've been waited for so long. I need this article to complete my assignment in the college..